You’ll never feel like a stranger here. That’s because our team has served generations of families since 1919. We are a family-oriented practice deeply rooted in Nashville, Tennessee whose care is guided by empathy and integrity. We are committed to excellence in every aspect of your visit. Whether it’s your six-month checkup or beautiful aesthetic upgrade you can expect exceptional dentistry in a warm, comfortable space by professionals who care. Our team takes pride in staying at the forefront of modern techniques and is equipped with some of the most innovative technology available in dentistry including our CEREC same-day crown technology and LANAP laser treatment. In 1919 Dr. Bob Elam’s grandfather established the practice with the high standards and patient-focused approach that continues to this day. 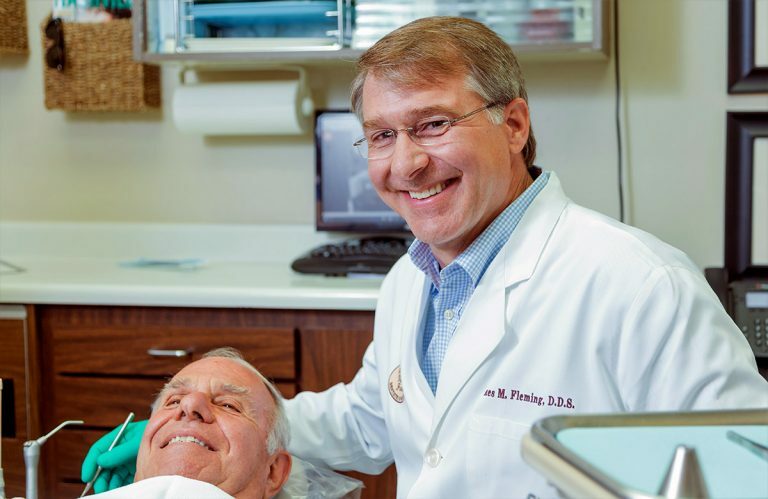 In 2000, Dr. James Fleming, Dr. Michael Vaughan were also entrusted with the dental practice of Dr. Roy Elam, Bob’s father. The ideals of genuine concern for people and quality dental care established by the previous generation, which we share and maintain today, are the foundation for our approach to the practice of dentistry. 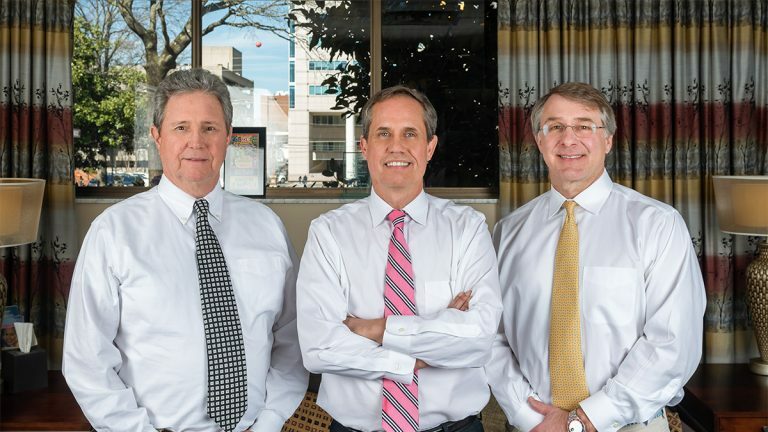 We’re proud to hold the torch as the oldest dental practice in Nashville, Tennessee. I know many people feel uncomfortable about a trip to the dentist, but I look forward to my appointments here with Jevonna and Dr. Fleming. There's hardly ever a wait, the waiting room is very comfortable, and I know they use the best tools and techniques to care for my chompers. 😉 I genuinely like the way I feel leaving my cleaning visits and have recommended two friends to the practice who feel the same way. I highly recommend this practice! I love this office. I've never had a dental office and staff including my hygienist and dentist to treat me as well as I am treated. I feel kind of special when I come to the office. Thanks to everyone. At our practice, we go to great lengths to provide comfortable and effective dental care. To help achieve this, our team is equipped with some of the most innovative technology available in dentistry.